Welcome to Spreading The Good Stuff – a podcast for regional women who want to thrive in their work, wellness, family and community. In this podcast we share stories of triumph, challenge, growth and change in business and in life, and offer helpful insights and advice to empower you to live your best life – however that looks for you. 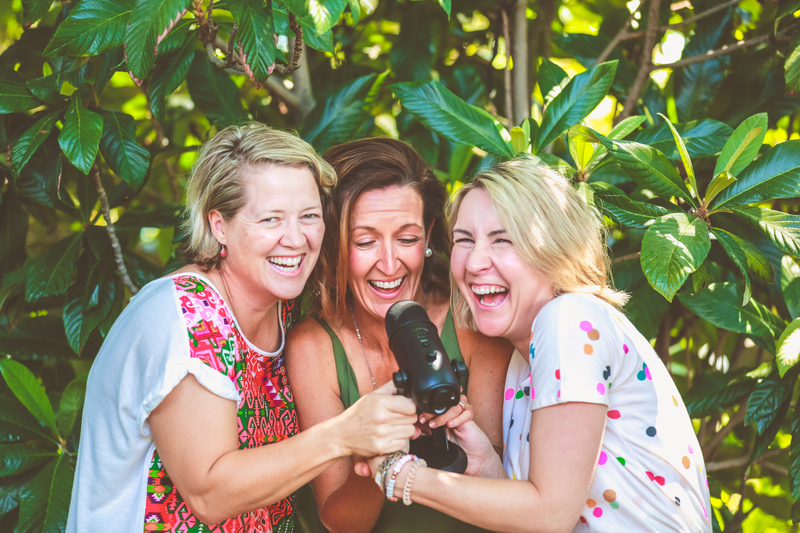 Through our fortnightly podcast we aim to highlight the incredible work of regional women who are empowering and inspiring others, and share tips and tricks to help our own journey, and yours, towards living a fulfilled life. Why Spreading The Good Stuff podcast? Two years ago we came together when Katrina spoke at our first ever live conversation series event Spreading the Good Stuff (based on our weekly Splendid Word blog, of the same name ), which shines a light on the ‘good stuff’ happening in our community. That empowering conversation, and a shared passion for positivity and the importance of flourishing in life, has brought us together on this podcast project and we can’t wait to share it with you. We hope you enjoy our conversations, insights and interviews and would love you to share with friends and drop us a line of feedback or encouragement over on our Facebook or Instagram pages and tell us what you’d like to hear on the podcast… it’s for you after all! We’re excited and can’t wait to share all the ‘good stuff’ happening in our world. You can subscribe to our fortnightly podcast here. We’re back with another ‘big’ and profound conversation and today we’re discussing grief, loss and longing on the back of our most recent episode (#21) featuring Tracey Farrell and Shari Gotch talking about their own experience of grief. During this episode we continue unpacking this deeply personal and challenging subject and realise we have only just scratched the surface of this important topic. The biggest take homes from this conversation for us included the fact that grief looks different for everyone and one size does not fit all. Leonie and Katrina also discussed further the importance of acknowledging that grief is never ending and that the longing for lost loved ones often increases with time. The term bitter sweat, which was mentioned by Tracey in the original live episode, was also something we could all relate to and helped encapsulate all the big emotions around grief. Shared grief and shared compassion was a common theme of this conversation and Leonie shares how this shared experience allows us to learn so much from so many different people and how we can better relate to those living with grief. Christy ~ loving the insight and wisdom of Erin Barnes at Next Generation Wellness and also the spirit of adventure of her retired parents, who have been living and working on a remote Aboriginal community in Arnhem Land, where she was lucky enough to visit with her daughter, sister and nephew. 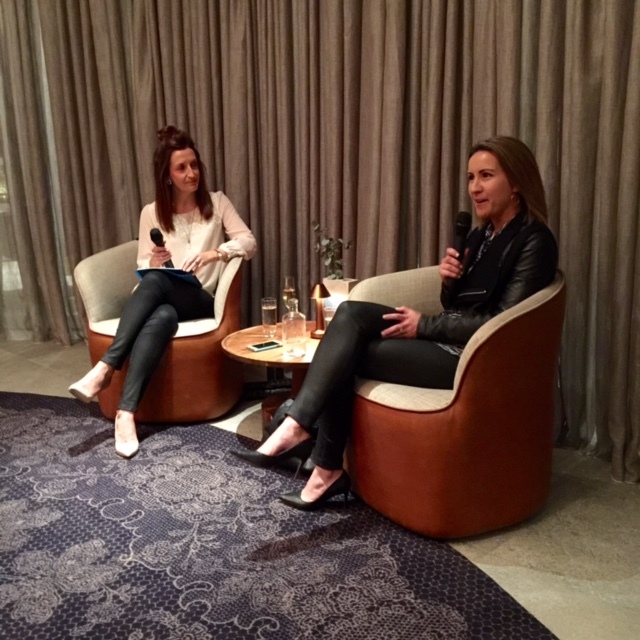 Leonie ~ the enormous benefits of Erin’s Wellbeing and Life Success Immersion and how powerful the learnings from the weekend have already become. Thank you once again for joining us for a Spreading the Good Stuff podcast episode – we love having you tune in. Be sure to follow us over on Instagram and continue the conversation as part of our private group over on Facebook here. To never miss a future episode subscribe via iTunes, where you can also leave us a review. You can also access all previous episodes in the show notes below or via Whooshkaa, on your favourite podcast app or search for Spreading The Good Stuff podcast online. 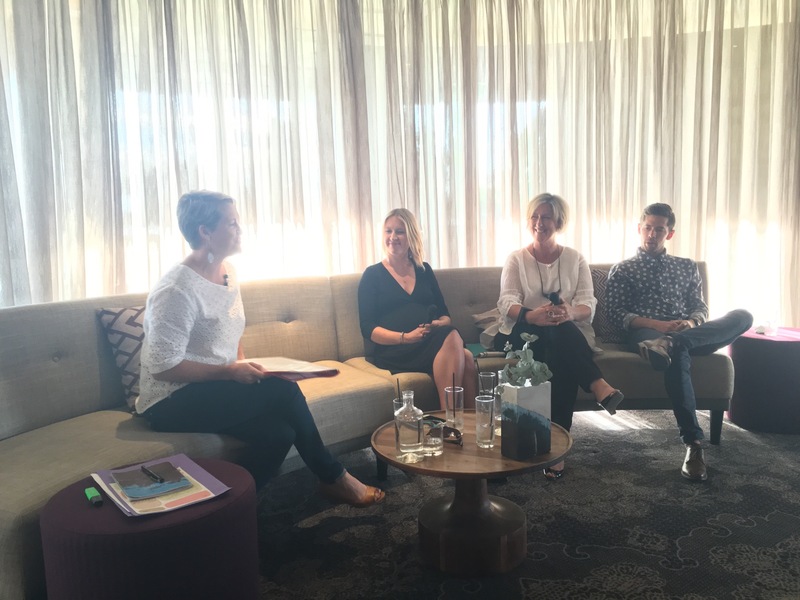 In this latest podcast episode we share a profound conversation recorded from our sixth Spreading the Good Stuff Live Conversation Series event held at Junction, Moama in November last year. During this episode we did something that we humans don’t often do. We talked about grief. What it looks like, how it feels, where it hides, and why it takes hold. Our heartfelt thanks to the brave and beautiful Shari Gotch and Tracey Farrell for baring their souls as we explored this deeply complicated and personal topic. 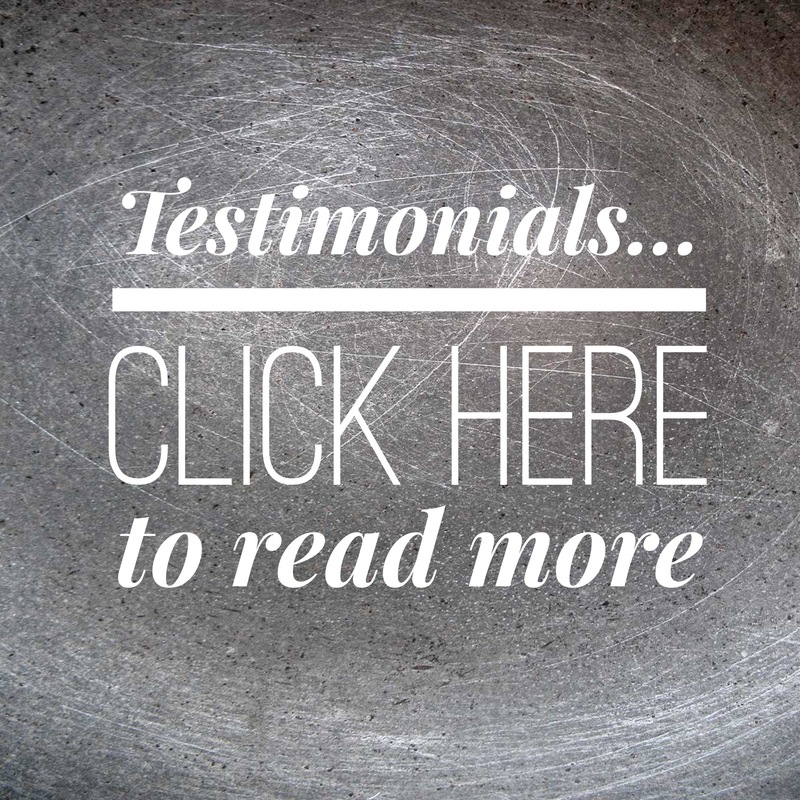 We thank them for sharing their own experiences so courageously, so openly and so generously. Expertly guided by Tracey and Shari – who both have an intimate relationship with grief – this emotional conversation explores the complexities, the misconceptions and the mystery of this profound topic. 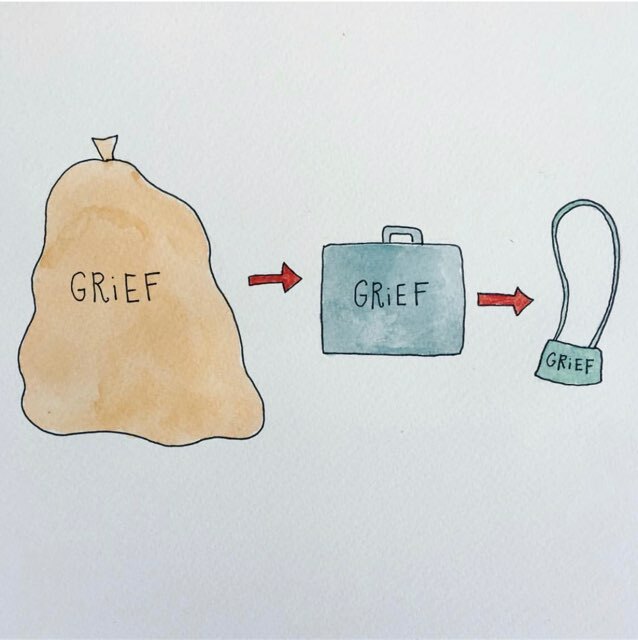 It touches on dealing with grief as individuals, family members, friends and as a community, and how we can do it better. 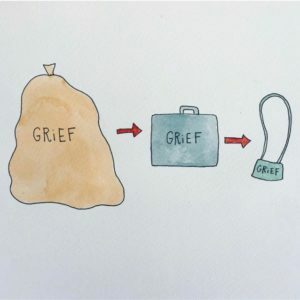 We also discuss why grief is hard to sit with, how it changes with time, and why it never, ever leaves. We only scratch the surface on this topic, but know it has been the start of many brave and much-needed conversations since the event, and have no doubt it will become a helpful tool for many to continue to listen, learn and share when it comes to living with grief. If this episode brings up troubling thoughts and feeling for you, we encourage you to reach out to someone you trust. You can also contact Lifeline or Beyond Blue for practical and emotional support, or your local GP. In this conversation Tracey also mentions a fantastic resource from Megan Devine called ‘It’s okay that you’re not okay’. Also, in previous conversations we have discussed the Ripple Effect, a rural suicide prevention program that our podcast partner Katrina Myers is heavily involved with and was also the topic of conversation at our very first live event more than two years ago. Thank you once again for joining us for Spreading the Good Stuff podcast. Be sure to follow us over on Instagram and continue the conversation as part of our private group over on Facebook here. To never miss a future episode subscribe via iTunes, where you can also leave us a review. You can also access all previous episodes via Whooshkaa, on your favourite podcast app or search for Spreading The Good Stuff podcast online. Wow! We made it to episode 20 and we are so very grateful to all who have tuned in and also become a subscriber to Spreading the Good Stuff on their favourite podcast hang out. We are both excited and a little overwhelmed that people are actually listening and cannot believe we are now sitting at more than 5400 downloads on Whooshkka and almost 30 reviews on iTunes – thank you so very much! In this episode we unpack Katrina’s conversation with fitness guru Rach Robertson and discuss how watching people across social media exercising every day can be a little intimidating for some. However, the biggest take home from this awesome chat was that ‘exercise’ looks different for everyone and one size does not fit all when it comes to our daily exercise goals. Christy loved the description of feeling strong in this chat (as opposed to feeling ‘fit’) and Leonie appreciated the reminder that we all have the same number of hours in each day and that we can ALL get clearer on our daily priorities. “Finding the moments in every day that make you happy,” was a nice way of putting it Lee! Katrina elaborated on how Rach has helped her to up the ante with new daily routines delivered in video format – check out Rach’s Youtube channel. Moving every day in some way is key and we agreed that it’s about progress and not perfection. We also reminded each other that we need to be gentle with ourselves and not expect to see instant results. Making time for ourselves every day can be a challenge and women (especially mothers) are not great at prioritising, however there is very clear evidence that physical health has a direct link to our mental health and everyone around us benefits in the long run if we are happy and healthy. Christy – is reading the Art of Self Love by Kim Morrison, which has been a god send during recent stressful times and highlights the importance of self care and kindness towards ourselves and others. Focusing on the good has been a strong theme in this book, which is a neat fit with our podcast. Leonie – has been diving into the world of reiki healing with the delightful Sally Williams at Soul Nurturer and loving the deep meditative experience it has provided. Katrina – has been gifting people with Brene Brown’s latest offering Dare to Lead and is keen to help nurture more women leaders in our regional areas. She has also been delving into some heavy goal setting work through the Kristina Karlsson’s Your Dream Life Starts Here and also Dr John Demartini’s work on defining values. We hope you enjoy listening to our 20th episode here and would love you to drop us a line of feedback on our socials or a review over on iTunes. Be sure to follow us over on Instagram and continue the conversation as part of our private group over on Facebook here. In today’s episode we continue our interview series with an episode that looks at how we can all try to live more positively through health and fitness. 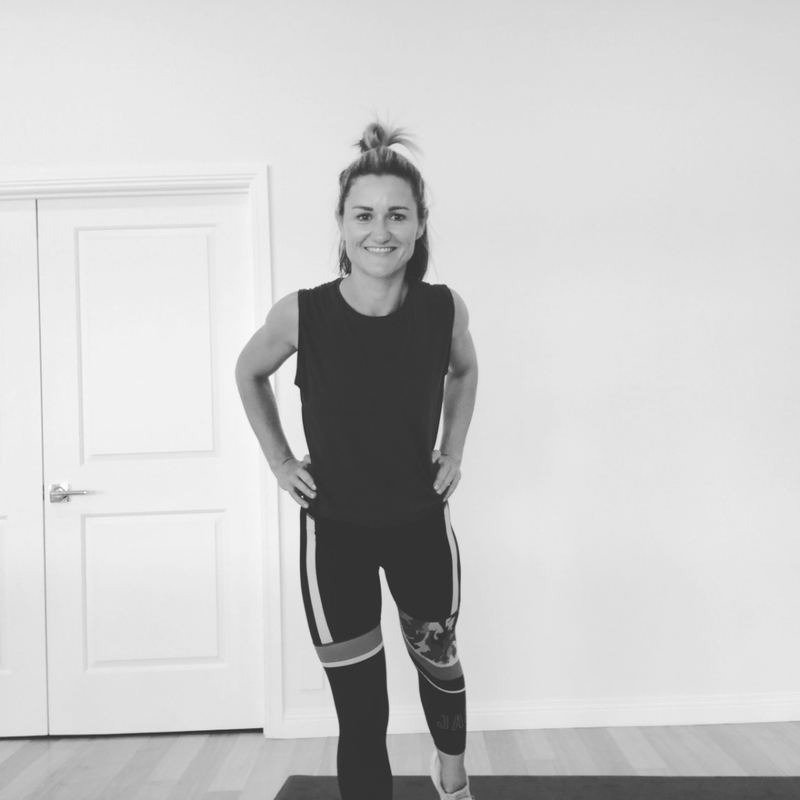 Katrina chats with Rach Robertson, founder of Rach Robertson Fitness about how she came to set up her fitness program in her community and online. We look at how you can get started on your fitness journey and how you can make sure you achieve your fitness goals and actually follow through. We unpack LCHF and JERFING and what healthy eating really means and Rach gives us some insights into personal challenges that she’s faced in her fitness journey and how she overcame them. This one is filled with gold to help you on your fitness and health journey. Here are the links to all the wonderful things Rach mentioned in her chat with us! We’re back around the microphone again and thrilled you could join us for our first in-depth conversation for 2019 about recalibrating, resetting and making ‘slight edge’ adjustments for the year ahead. Note: Katrina is phoning in from the beach and the line can get a little scratchy. In this ‘debrief’ chat following Leonie’s awesome interview with Erin Barnes a couple of weeks back, we share our own experiences of life fulfilment, intention setting, dreaming big, doing the work, affirmations, letting go, rejecting the ‘all or nothing’ mindset, choosing action over perfection and decluttering. It’s a big chat so make yourself a cuppa and take the time to digest a conversation we hope will set you up for a stellar 2019. We’d love to hear how you have started off the year, particular those who tuned in to Erin’s conversation, and share your thoughts and feedback over on our social pages. 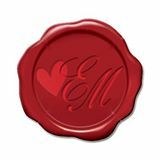 During this episode we also flag a fabulous event happening in Echuca Moama hosted by Erin – yippee!! All we can say at this stage is to save the date for March 23&24 for an Echuca based Wellbeing + Life Success Immersion workshop blending brain science, body and behavioural science to achieve sustained and elevated wellbeing, and maximise focus, productivity and impact in 2019! Including delicious grazing, wine, organic tea and raw treats, yoga, Vedic meditation, mindfulness meditation, this event will be held in a beautiful clarity generating space, alongside aspiring and supportive women – how good does that sound! Keep a watch out on our socials for more details to come and a special deal for all our listeners. To never miss a future episode subscribe via iTunes, where you can also leave us a review. You can also access all previous conversations via Whooshkaa, on your favourite podcast app or search for Spreading The Good Stuff podcast online. In our very first episode for the New Year we’re excited to launch our Q&A series with an interview designed to help set us all up for positive and achievable growth in 2019. 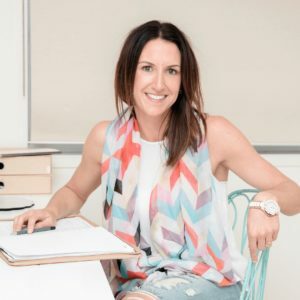 In this episode we chat with physical, emotional and behavioural expert Erin Barnes, who also happens to be Leonie’s younger sister, about society’s obsession with New Years resolutions and why we typically fall short on them. During the conversation Leonie and Erin explore an alternative strategy for achieving overall wellbeing and life success goals in the year ahead, as well as ways to reduce stress and affectively recalibrating when necessary. The girls also riff on the concepts behind resolutions and discuss the reasons for only 8% of people achieving them and 80% of us not even making it through to February when it comes to setting unrealistic goals! We thank Erin for this awesome conversation about ‘doing the work’, the troublesome ‘all or nothing’ approach to health and well being and knowing where to start when it comes to achieving our goals. It’s an absolute ripper and we’d love you to tune in here! You can share your thoughts over on Instagram and continue the conversation as part of our private group over on Facebook here. Shine a light on your stress drivers and discover exactly how they’re standing in the way of vibrant wellbeing + success. In this final episode for the year we chat all things festive season, share our personal strategies for surviving this crazy time of year, and discuss some practical ways to avoid the overwhelm, to find pockets of slow, and to really soak up the magic and joy that this special time of year can bring. We also chat through shifting towards the gift of experiences for our loved ones and valuing our precious time with family and friends. Leonie talks about holding on to daily exercise routines as non-negotiable and keeping up meditation practice for a calmer mind, while Christy praises the art of taking the time to stop and have an important conversation – just like our podcast, which has been like medicine for us throughout this year! Trello gets another mention in this episode, as a practical tool for hiding Christmas gift lists form the kids and Katrina talks about focusing on what’s ‘really’ important when it comes to over committing. She also encourages us all to take the time for important celebrations and forward plan to ensure there are fewer surprises. As a wrap-up episode, we’d like to thank everyone for listening to our fortnightly conversations ever since we started the podcast seven months ago – we are almost at 4000 listens, which is very exciting. We are so very grateful for all your lovely feedback and we can’t wait to bring you more of the same next year. We’re taking a break for a month from the podcast and will be back in your ears at the end of January with our first interview based conversation for 2019 – which is bound to be a beauty – and we can’t wait to share some amazing stories in our interview series throughout next year. In the meantime follow us over on Instagram and continue the conversation as part of our private and closed group on Facebook here. To never miss a future episode subscribe via iTunes, where you can also leave us a review. You can also access all our previous conversations via Whooshkaa, on your favourite podcast app or search for Spreading The Good Stuff podcast on Google. Listen to Episode #16 here – enjoy and thanks for listening! Christy ~ General information in the media about how to cope with the silly season: stopping to breathe and keeping calm. Also an email from Slow Your Home that helped to explain the decision about which balls are made of glass (the ones you can’t afford to drop) and which ones are made of rubber (that can be dropped and picked up again later) – very timely for this ‘silly’ season. Leonie ~ essential clutter-free gift guide also from the Slow Your Home , which talked about giving the gift or your time and also focusing on experiences, rather than stuff. Also books and/or subscriptions, including the fabulous Breathe for Teens magazine. Katrina – loving the hardcopy book and audio book Big Magic by Elizabeth Gilbert for feeding creativity and helping to inspire new projects in 2019, and moving away from New Year’s resolutions, which can often set us up to fail. In this episode we talk further about productivity, but this time with a focus on getting stuff done at home. We share our personal experiences and strategies for keeping all the plates spinning on the home front and highlight the importance of doing what works best for you and your family. Christy talks about the unexpected benefits of shopping a little bit everyday, rather than stock piling in bulk once a week, and the importance of a daily meditation practice for a calmer mind and clearer thoughts. Katrina also sings the praises of regular meditation for clarity and grounding, making her kids’ lunches in advance and planning her day the night before. She also encourages us all to get on board the NO train, especially during hectic periods, and how verbal communication is key for keeping things ticking over on the farm and in her home. Leonie shares her necessity for meal planning, and achieving zero food waste as a result, and also the importance of her mandatory weekly WIP with husband Craig using the Trello board – when they talk about the small and ‘big’ things happening week to week. 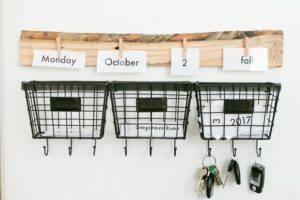 We also discuss the importance of calendars, however all agree that finding the right one to suit everyone in your family can be a challenge. In summary, productivity at home can simply be getting through the week in a calm manner (without too much yelling) and with everyone getting fed! 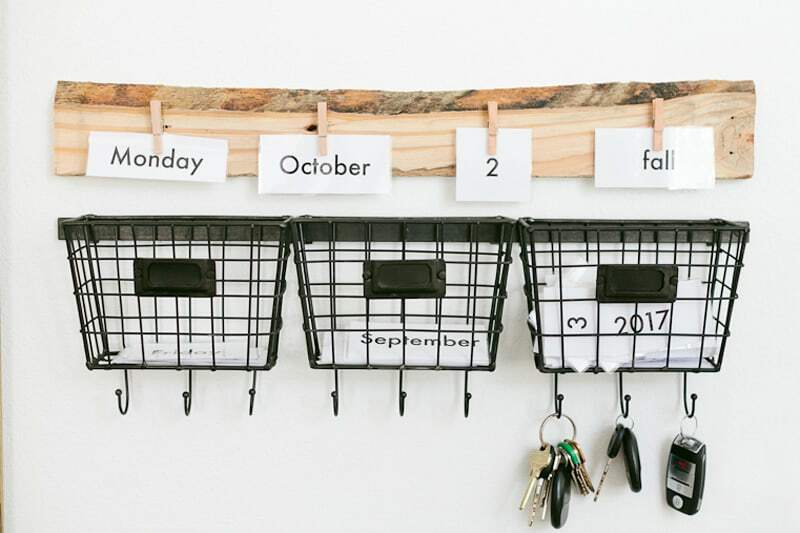 We’d love you to share your tips on how you keep things organised, and what you use in terms of a calendar and/or planner. You can do this over on our social pages, where we are shifting our focus to Instagram and will no longer be sharing podcast episodes on Facebook. We now have a private group on Facebook, which we hope will become a fantastic platform to share ideas and thoughts around our podcast conversations. Continue the conversation here. To never miss a future episode subscribe via iTunes, where you can also leave us a review. You can also search all our previous conversations via Whooshkaa, on your favourite podcast app or search for Spreading The Good Stuff podcast on Google. Listen to Episode #15 here. In this conversation – People with Passion – Christy chats with three passionate people, all uber successful in their field, about the successes and challenges of following their passion. This pre-recorded conversation was taken from our second Spreading the Good Stuff LIVE event at Junction two years ago, and was also part of the motivation for this podcast! In the introduction of this live recording Christy discusses the origins of the Spreading the Good Stuff philosophy and concept, the lost art of conversation and also the importance of sharing stories. Over the past two and half years we have recorded each live conversation event at Junction and have often talked about starting a podcast to share the many nuggets of wisdom and inspiration from each event with a wider audience… and here we are! In this conversation we were privileged to speak with marathon runner, teacher and passionate community member Brady Threlfall, former journalist, mother, wife and passionate co-owner of Coolabah Turf Suzi Shearer and Logie award winning television and movie producer, director of Werner Productions and mum Joanna Werner. We hope you enjoy this insightful conversation and be inspired to follow your passion in life – whatever that looks like for you. If you like what you hear we’d love you to share your thoughts over on our social media pages at Facebook and Instagram. Listen to Episode #14 – People with Passion here. Note: a reminder that this episode was recorded in front of a live audience at Junction, so there may be some background noise. In this episode we are chatting without Katrina, who is away in Canberra with the Murray Darling Basin Authority Community Committee. 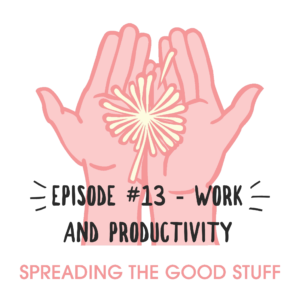 This chat is all about productivity in the workplace and we share tips and tools for getting stuff done. We both work from home on our media and communications business The Splendid Word, which can have its own challenges when it comes to productivity, however we know that being disciplined in your work – no matter what you do – is a ‘work’ in progress for us all. Importantly, we talk about not giving ourselves too hard a time when we fail to tick off everything on our ‘to-do’ lists, as unavoidable distractions are a reality. Making lists are important, however Christy talks about only having there things to tick off at any given time and Leonie discusses the benefits of planning the night before and blocking out set times to increase productivity. We certainly missed Katrina’s input in this conversation and we’ll catch up with her in the coming weeks about how she gets stuff done at home, juggling both life and work. There is no one way to get stuff done, and we’d love you to share your tips and ticks over on our social media pages at Facebook and Instagram. Listen to Episode #13 here. Leonie ~ Deepak Chopra 21-Day Free meditation program for increased clarity and focus at work and for staying calm. Christy ~ The afterglow of our recent trip to Bali for the Ubud Writers and Readers Festival and allowing myself the time to relax, recharge and revitalise energy for productivity – something we should do regularly! 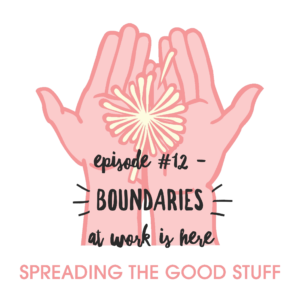 In this week’s podcast conversation we shift gears and talk wellness at work, and how to successfully set boundaries. With ‘work’ increasingly creeping into our home lives this was an important conversation to remind us what’s important. 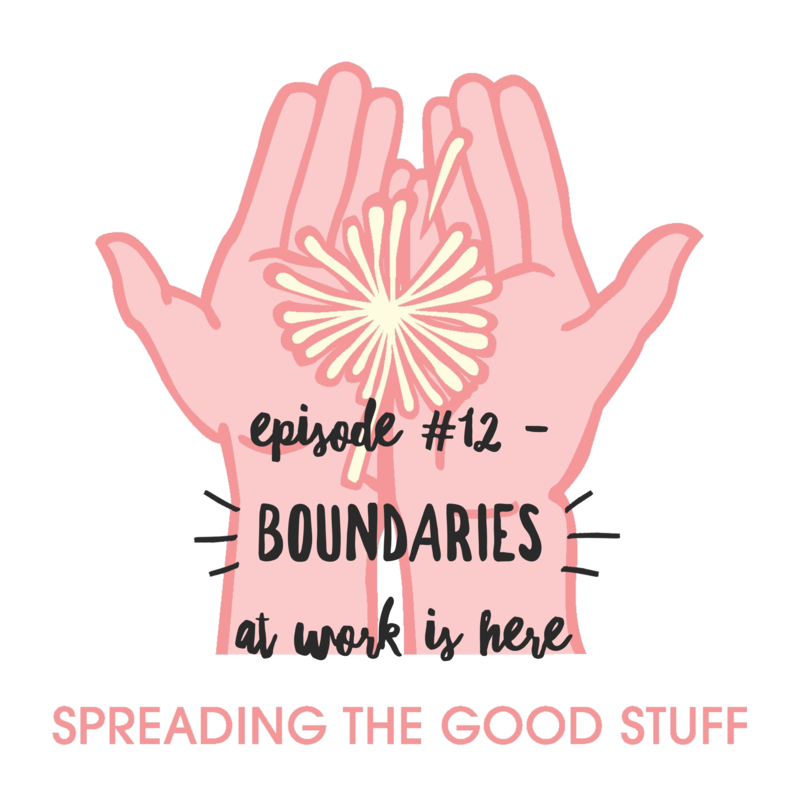 Boundary setting looks different for everyone, depending on your work place, and we discuss that having the confidence to say ‘no’ is key to finding that elusive work/life ‘balance’. We all struggle to say ‘no’ but have learnt the hard way how taking on too much can negatively impact us and those around us. Lee delights in setting boundaries to create more time to watch TV, Christy chats about the right to ‘disconnect’ and Katrina has learnt to not say ‘yes’ as her first response. We also talk emails on phones and digital detoxes and the challenges involved. Put simply, setting boundaries is a constant work in progress, but we have discovered that we are ALL accountable. We hope you enjoy this conversation and we’d love you to share any thoughts over on our social pages at Facebook and Instagram. Listen to Episode #12 here. Katrina thanks her local ‘fitness’ friend Rach Robertson for introducing her to the Real Food Reel podcast. In this episode, we discuss some much-appreciated listener feedback and get honest about our personal struggles, challenges and doubts. 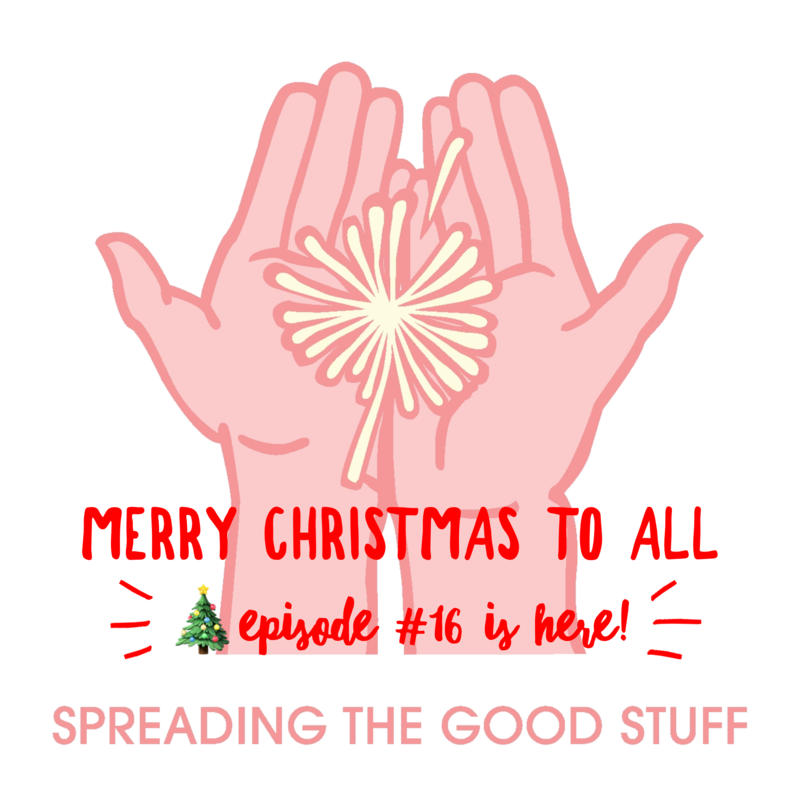 We unpack how being ‘positive’ and spreading the good stuff can be tricky if and when we are feeling vulnerable and that it’s okay to NOT be ‘smashing it’ out of the park every, single, day! We discuss how sometimes when you hear someone doing great things or see a series of Insta-perfect images online, it can make you feel inadequate, imperfect or downright ‘unsuccessful’. We ALL experience self doubt (yes, even those who don’t like to admit it) and it’s important to share these doubts and fears with someone you trust and learn to live with moments of vulnerability. We don’t have all the answers, but we were keen to dispel any misconceptions that a life of ‘spreading the good stuff’ is problem free. Leonie shares her vulnerability around public speaker, Christy admits that she has trouble sharing any negative feelings or thoughts with anyone and Katrina explains how the ‘picture perfect’ family holiday is not always so. We hope you enjoy this very honest conversation and we’d love you to share any thoughts over on our social pages at Facebook and Instagram. To never miss an episode subscribe via iTunes, where you can also leave us a review. You can also search all our previous conversations via Whooshkaa, on your favourite podcast app or search for Spreading The Good Stuff podcast on Google. Listen to Episode #11 here. 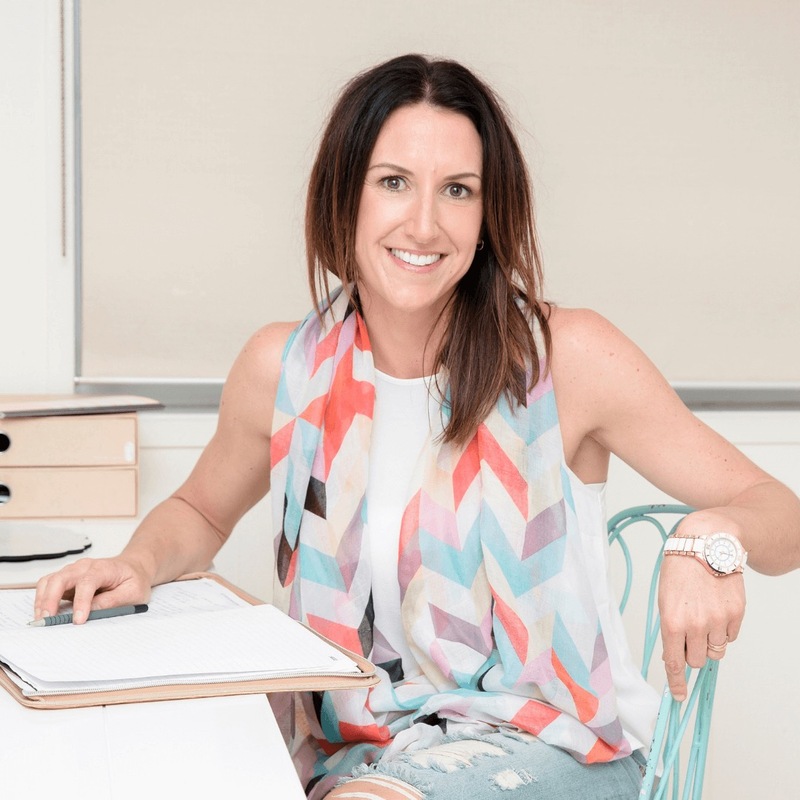 Leonie talked about her daily body boost to improve negative self talk, using the essential oils from Twenty8 based on the Sunshine Coast and also mentioned Kim Morrison from Twenty8 being in Echuca this week (October 19, 20 & 21) – find out more here. Katrina talked about a helpful sleep monitoring app called Sleep Cycle. Christy talked about the Slow Your Home podcast and the advice about not feeling like you have to do everything all at once, and just being kind to yourself! Wow – Episode #10… we can’t believe we have made it this far! Thank you so much to all our listeners who have helped us to ‘spread the good stuff’ by commenting, sharing or reviewing our podcast. Getting to this point has been a good opportunity to pause, take a breath and be grateful for the feedback we have received so far in our first 10 episodes. Spreading the Good Stuff has been a fluid process and we have enjoyed sharing our positive approach to life and the challenges we all face along the journey. For this episode we struggled to find the time to get together during these current school holidays and we discuss via Skype with Katrina that despite ‘loving’ having our kids at home the struggle of juggling school holidays, kids and work is real! Like all our other conversations on the podcast we like to share our own personal challenges as well as our tips and tools to get through the best way we can. 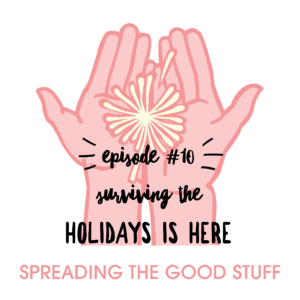 To round out this episode we share what we are ‘loving’ these holidays, which includes being mindful, stopping and being present with the kids, and also letting go of the ‘to do’ lists just for an hour or so. We wish you luck if you’re also pushing through school holidays, and we look forward to sharing our next series of conversations in the coming weeks, which will touch on the elusive work/life balance and ‘getting stuff done’. 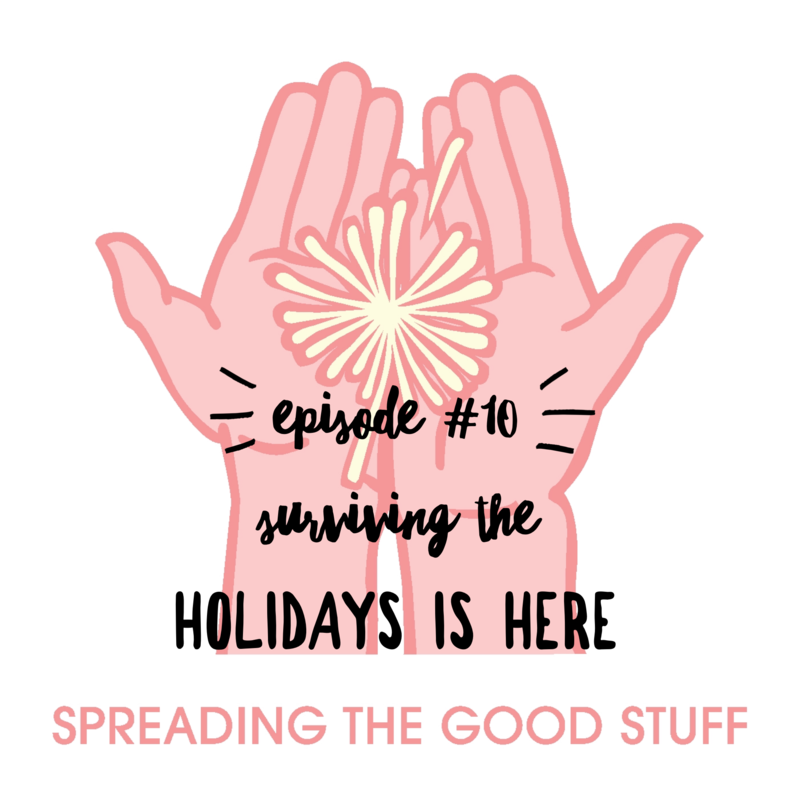 Bravo to Katrina for sharing how much she doesn’t always ‘love’ the holidays, and for keeping it real, which is something we aim to do on this podcast – spreading the good stuff, while being honest about the challenges. As always, we’d love you to share any thoughts on our conversations so far, and suggestions or requests moving forward. You can share over on our social pages at Facebook and Instagram. To never miss an episode subscribe via iTunes, where you can also leave us a review. Search our conversations via Whooshkaa or over on your favourite podcast app. Listen to Episode #10 here. In this episode we continue our conversation around ‘slow’ and this recording was captured at the LIVE Spreading The Good Stuff Conversation Series (Episode 5) during June 2018 in Echuca Moama and encapsulates all the benefits of living a slow and intentional life. Sam Ferrier is a quietly spoken environmental activist who is changing the world around her one Boomerang Bag at a time, and in this conversation with Leonie she shares her approach to slow living and offers an insight into how we can all reap the benefits. Sam unpacks the notion of mindfulness over mindlessness and how this can benefit ourselves and our environment. Importantly, Sam also shares how slow living can look different for everyone, and that it’s more about the small moments and being aware of the things that can take over our lives (aka social media). “It’s not about being wrong or right or shaming people…it’s about awareness, and balance, and the understanding that you can live a full life, while still living slow,” she says. Slow living has also aided Sam through difficult times, including the loss of her brother Dan to suicide, through being more mindful, conscious and present. We hope you enjoy this profound conversation around ‘slow living’ and would love to hear your thoughts over on our social pages at Facebook and Instagram. As always you can subscribe via iTunes, where you can also leave us a review, search our conversations via Whooshkaa or on your favourite podcast app. Listen to Episode #9 here. For links to all the tools and resources mentioned in this conversation with Sam visit the post event blog here. 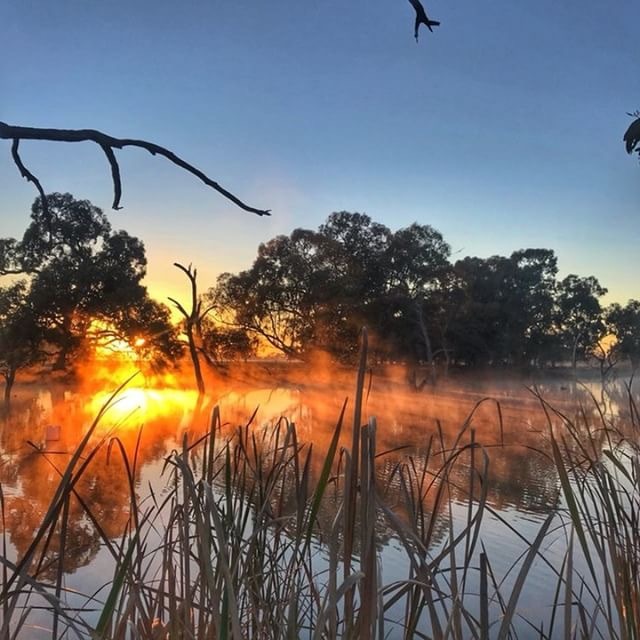 Image: Thanks to Maria Reid Kingma at Gunbower Island (near Echuca Moama) – imagine slowing down enough to capture magical moments like this every day! In this week’s episode we unpack the notion of ‘slow’ living. We discuss what it means, provide an aspiring definition thanks to our friends at the Slow Your Home podcast and share the successes and challenges we face when trying to bring a little more slow into our lives. One of the biggest ironies of attempting to live a slow and more intentional life is not having the time to even think about it, and in this conversation we offer some tips about how to begin the process. These include just being aware of how ‘busy’ our lives can be and the negative impact this can have. In this episode we invite you to find a little headspace to set some intentions and get clear on your own core values and goals in life, which is all part of living a more slow and intentional life. These are big topics and we have loads of people and places to inspire and help you in the process (see the show notes below). We think this ‘slow’ chat is the perfect antidote to our last conversation about ‘busy’ and we’d love to hear your feedback over on our social pages at Facebook and Instagram. As always you can subscribe via iTunes, where you can also leave us a review, or google our conversations via Whooshkaa or on your favourite podcast app. Listen to Episode #8 here. Tips from Leonie: Try a digital detox and slow down to allow time to think more about how you want to feel, not what you want get done each day. Tips from Christy: Spend some ‘slow’ time in nature and use the Forest App to help prioritise tasks and get ‘stuff’ done. Tips from Katrina: Slow down to get clear on what’s important to you and your family and how you want to feel. Read this article for more fascinating benefits of Forest Bathing. Episode #7 – How ‘busy’ is too busy? In this episode we riff on the notion of busy; what busy looks like, how it impacts our lives, and how we can pull back when life feels like it’s spiralling out of control. We discuss what ‘busy’ looks like for each of us (and how it also looks different for everyone) and how we have learnt to embrace or ditch the busy label, which has become a badge of honour for many. Being aware of how ‘too’ busy can impact our lives is key to managing life in the fast lane and we also discuss the benefits of jumping on that ‘no’ train! We also talk about ‘to-do’ lists and the fallacy of ‘balance’, and gently remind each other to check in with ourselves and our loved-ones and lean into the areas of life that need our attention. Life can sometimes be a sprint and other times, a long hard slog of a marathon, and we share how we cope with constant change and juggling work, kids and commitments! Awareness of being too busy links closely to being more mindful in our daily lives and this is something we can all work towards. 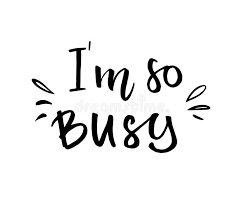 We know ‘busy’ is a topic that many of you will relate to and we’d love to hear your feedback over on our social pages on Facebook and Instagram. As always you can subscribe via iTunes, where you can also leave us a review, or google our conversations via Whooshkaa. Listen to Episode #7 here. and also the Breathe Magazine. She also mentioned the Slow Your Home podcast. and also mentioned both Kemi Nekvapil and Brene Brown. Katrina ~ mentioned how much she is loving the articles in Future Women. Following on from Katrina’s conversation on the couch in Episode #5 about her experience of suicide and mental health from our LIVE Spreading The Good Stuff series at Junction, we felt the need to create a bonus episode to discuss how we can all help each other through tough times and what to do when we are seriously worried about someone’s mental health. The information given in this episode is drawn from Katrina’s experience with the The Ripple Effect and the National Centre for Farmer Health. We are not being qualified in this field, however given the current drought situation facing many of our farmers, particularly in NSW and QLD, we felt it was important to have the conversation. We know that these difficult conditions for many farmers can contribute to increased rates of suicide, so we’ve discussed what you can do to stay positive and also how we can look out for each other and support those going through tough times. This was also a good time to have a more general conversation about what to do when you are seriously worried about someone. We offer suggestions of what to say and give you some direction for where to go to get help. These are tough conversations to have, but we felt it was important to share this information and shine a light on this important issue, which is affecting our regional communities. As always you can subscribe via iTunes to never miss future episodes and also leave us a review. We also love hearing your thoughts over on our Facebook or Instagram pages, as well as suggestions for future episode topics. Remember that you can also speak to your local GP or Community Health Centre. Also, you can find important information on how to ask someone you are worried about here. Leonie ~ mentioned an important resource to help people who are struggling via OnBeing. 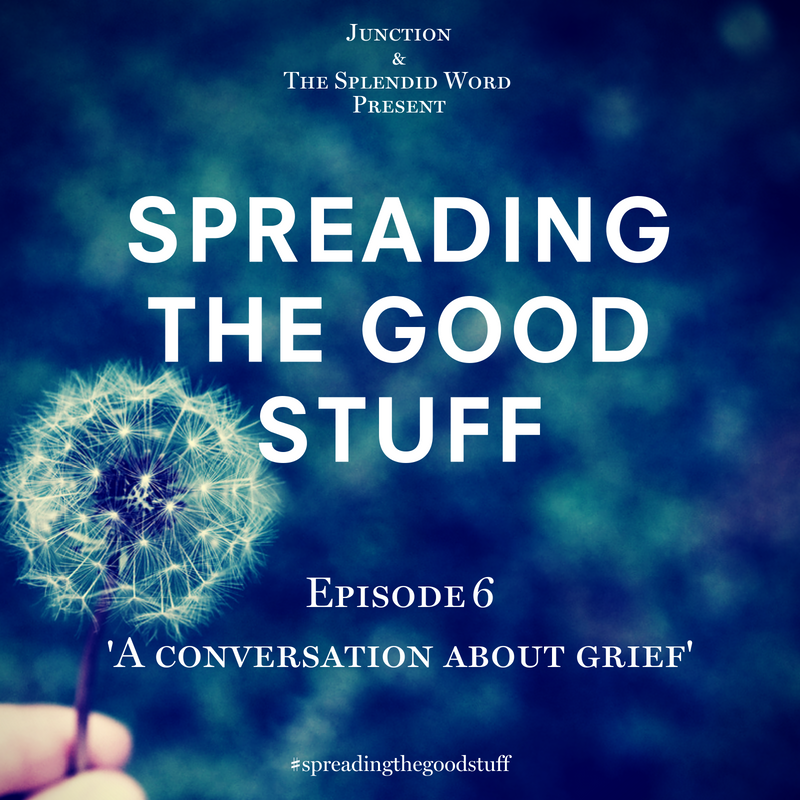 We’re thrilled to bring you the first of many pre-recorded conversations from The Splendid Word’s twice-annual Spreading The Good Stuff LIVE events, at which our podcast buddy Katrina Myers was the very first guest on the couch back, in June 2016. In this honest and brave conversation Katrina shares her own personal story of mental health, including the loss of her father to suicide when she was 15. Katrina is a farmer and a passionate advocate for mental health through her involvement with The Ripple Effect and has also been featured on the Smiling Mind meditation program (which we shared in the show notes from Episode 2 – Kindness and Positivity). 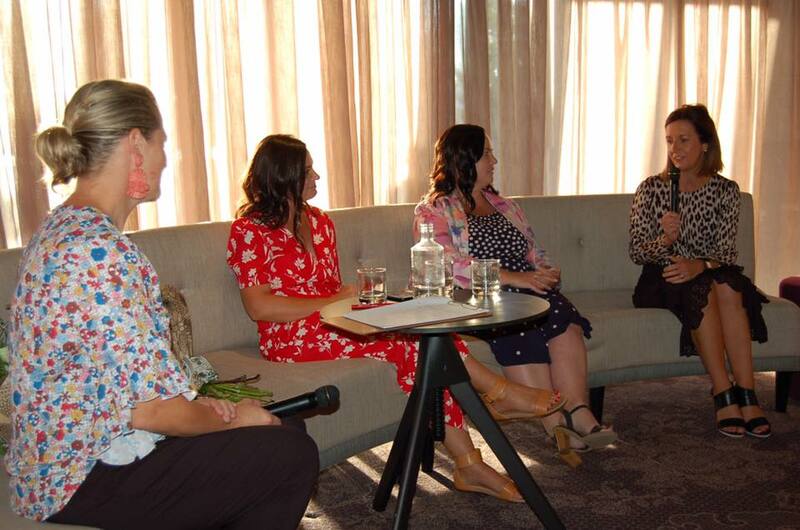 We hope you enjoy this conversation between Katrina and Leonie, which was recorded in front of a live audience of more than 70 people at Junction, Moama. It is profound and powerful and we’re hoping it will motivate you to start a conversation about mental health with the people around you, and those you hold close. You can find out more information about Katrina’s work combatting rural suicide with the Ripple Effect here. As always, we would love to hear your thoughts via our Facebook or Instagram pages, as well as any suggestions for future episode topics. Listen to our fifth episode here and don’t forget to subscribe via iTunes to never miss future episodes. Katrina discussed her involvement with the The Ripple Effect. If this conversation has created some personal challenges for you, we urge you can contact Life Line. In this fourth conversation on the Spreading The Good Stuff podcast we unpack the notion of positive and negative relationships and how they affect our lives. We all know that negative relationships can have a detrimental affect, but how often do we look inward when judging so-called ‘toxic’ relationships? Christy talks about her ‘judgement’ detox (sounds painful), how comparison is the ‘devil’ and Katrina shares a story about a long-term negative relationship and what she learned when she let it go. Leonie urges us to consider what we share on social media when faced with a challenging relationship, and how to keep focused on the ‘good’ in a negative world. Our personal stories certainly don’t hold all the answers, however we are helping each other to remember compassion, kindness and empathy in all our personal relationships, with both our family and friends. We also talk about the importance of surrounding yourself with positive people and how to lean towards the positive relationships in our lives. A wise person once said: you get to choose your attitude each and every day and we encourage you to focus on the ‘good’. As always we leave you with some tips, and this week our number one is to remember that positivity starts with you – always! Katrina ~ mentioned the Harvard study about relationships. Find it here. She also talked about the The Squiz for her daily fix of news and the Crappy to Happy podcast. Christy ~ talked about the Gabby Bernstein Judgement Detox audio book and referenced Hygge – the Danish way of living. The Little Book of Hygee by Meik Wiking is a good place to start. She also mentioned the Loving Kindness Meditation practice, which can be accessed across many meditation apps. She first discovered it in the book Buddhism for Mothers book by Sarah Napthali. Leonie ~ mentioned the Top Five Movement to keep focused on the good and does it every day. 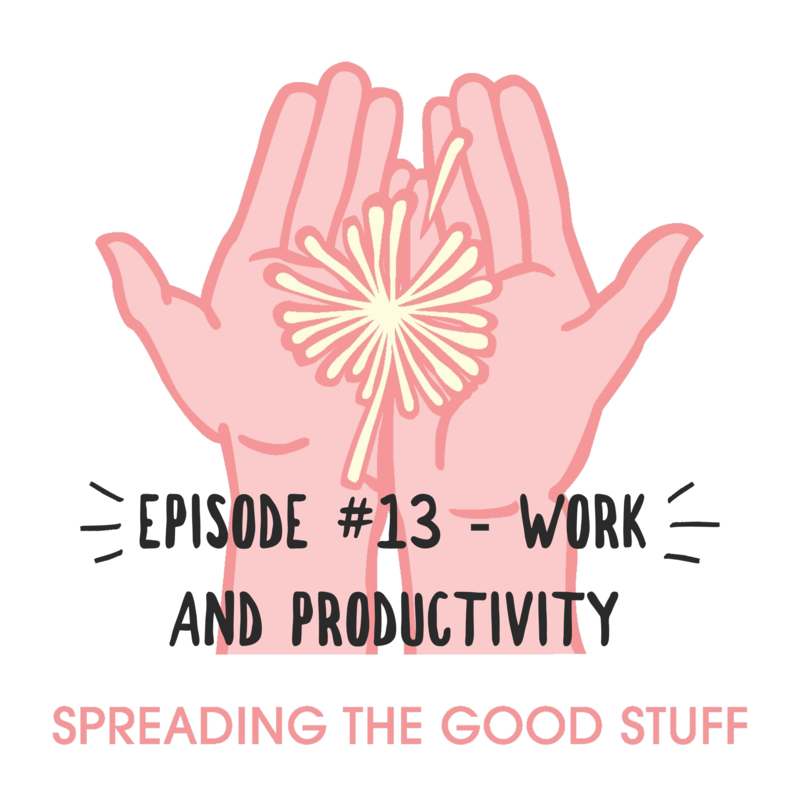 In this third episode of Spreading The Good Stuff we talk about where negativity exists, how the human brain has a negativity bias, and how we can all attempt to combat it. We also take a good hard look at gossip, and how we can ALL get caught up, reasons why and our own personal experiences on how we deal with it, while maintaining our own integrity and positivity. Finally, we share how we approach each and every day to ensure we are best placed to combat negativity, including tools that have worked well for us along the way. 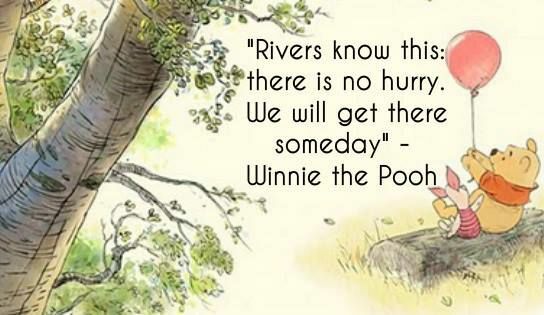 A quick note here: it’s a work in progress for all of us! A take away from this episode is to challenge yourself to better recognise negativity in your own life and become more aware that you DO have options. Finally, we share some personal tips on how to remain positive, in an increasingly negative world, and remind ourselves to focus on the good! We hope you enjoy this episode and would love to hear your thoughts via our Facebook or Instagram pages, as well as any suggestions for future episode topics. Listen to our third episode here and don’t forget to subscribe via iTunes to never miss future episodes. 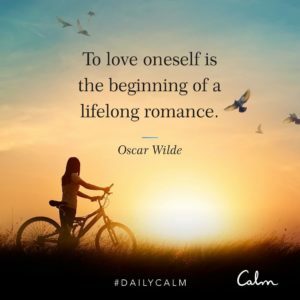 Christy ~ Daily meditation practice and Morning Pages for therapy and mindfulness, as featured in the The Artists Way by Julia Cameron. Katrina ~ Quote by Jim Rohn: “We are the average of the five people we spend most time with”. Katrina mentioned Gabby Bernstein again in this episode. She also surrounds herself with positive people and meditates every day. Leonie – Quote by Maya Angelou: “Do the best you can until you know better. Then when you know better, do better”. Leonie also sets positive intentions for each day as soon as she wakes, meditates and practises yoga. In this second episode of Spreading the Good Stuff, we each share our own stories of why we have chosen a positive approach to life (most of the time), the challenges we have faced along the way, and what has worked for us. A disclaimer early in this episode: being positive is not easy and is well and truly a ‘work in progress’. We also discuss that despite negativity being everywhere, there is another option that comes in the form of miracles (not the religious types) and from an unlikely source. We hope this Spreading The Good Stuff conversation leaves you feeling that it’s okay to be positive… because the negativity lane is already full! And we’ll leave you with some tips and tricks we have used to keep us on the positive side of the ledger. Thanks for listening and we hope you enjoy the conversation. Listen to our second episode here and subscribe via iTunes to never miss future episodes. You can also leave us a review on iTunes and drop us a line over on our Facebook or Instagram pages to share what you’d like to hear on the podcast. 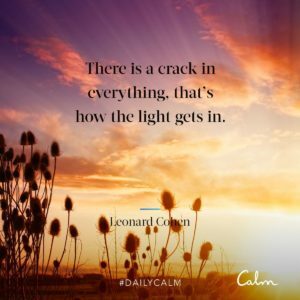 Find the book read by all three girls by Gabby Bernstein called May Cause Miracles – she also has a fabulous collection of meditations to get you started. What you are most looking forward to tomorrow! Episode #1 – Welcome to our brand new podcast… Spreading The Good Stuff, created for regional women who want to thrive in their work, wellness, family and community. In this introductory episode we talk about why we started this podcast and how it aligns with our passion for spreading all things positive. We discuss our backgrounds, personal stories and how we came to be sitting around a microphone together. Starting this podcast is actually a huge part of our individual intentions to live a flourishing life and, to be honest, is a great excuse to catch up on a regular basis and have some fun… which is evident in the magic images taken by our talented photography friend Cindy Power during one of our many ‘preparation’ sessions (pictured). During this first episode we also provide a brief overview of the podcast and what listeners can expect along the way. 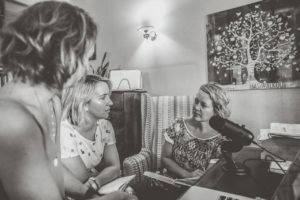 Our aim of Spreading the Good Stuff podcast is to share stories of triumph, challenge, growth and change – in business and in life – and offer helpful insights and advice to empower you to live your best life, however that looks for you. Listen to our first episode here and subscribe via iTunes to never miss future episodes. Spreading The Good Stuff is our live conversation series that examines the lives of extraordinary individuals from our region who are making a positive difference in their patch. Episode 6 - A Conversation About Grief - was held in December 2018 and brought together two brave local women for an important discussion about what grief looks like, their own personal experiences and importantly how well we deal with ‘grief’ as a community. Together with mental health social worker Tracey Farrell, of Hidden Treasure Therapy, and the brave and determined mother of baby Ruby (now in heaven) Shari Gotch, we discussed the challenges, misconceptions and mystery of grief. Our next live Q&A will be held in June 2019. Details will be released closer to the event. Spreading the Good Stuff LIVE is back! Check out our neat side project! LoveEM is a space for using beautiful words and images to spruik everything we love about our stunning riverside community - Echuca Moama. 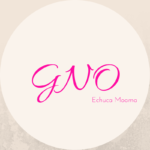 GNO Echuca Moama is a wonderful grassroots charity that we helped establish in 2008 to support those in our community living with cancer. The charity hosts major fundraising events every year with the aim of engaging and connecting the sisterhood of our community to support each other in times of need. 100% of proceeds raised go directly to the GNO Oncology Department Supportive Care Program at Echuca Regional Health to assist patients to fight the hidden costs of their cancer treatment. All services offered by The Splendid Word are developed specifically to meet the unique needs of your business. All written work is built from scratch – from the headlines to every word between. The Splendid Word shared a post. Thank you to Rebecca Lloyd for alerting us to this little nugget of 'good' news circulating across the weekend, and to the crew at The Happy Newspaper for creating this fabulous publication. We have long believed that there is plenty of 'bad' news out there already, so why waste time adding to the doom and gloom. As former news journalists, we are all too aware of the importance of news and keeping informed, but strongly believe in leaning towards the positive. 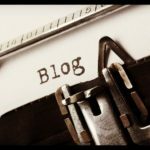 Since embracing a more positive approach in our work as freelance copy writers and successfully creating a regular blog, live Q&A events and a podcast dedicated to spreading the 'good stuff', we have discovered a growing appetite for 'good' news. 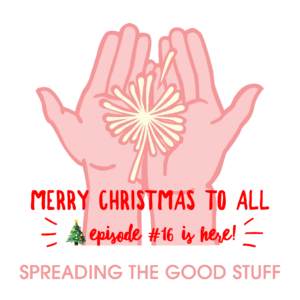 Through our Spreading the Good Stuff Podcast, blogs and events we have unearthed so many examples of ordinary people doing extraordinary things and encourage everyone (media included) to find a more balanced approach when it comes to the news we consume and the messages we are sharing. Thanks again Rebecca for the shout-out and for recognising a 'good' news story when you see one!